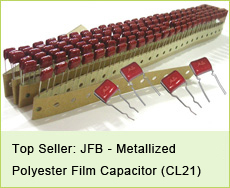 jb, a Taiwan established manufacturer of film capacitor , aluminum electrolytic capacitors, metallized polyester capacitors and metallized polypropylene capacitors, has launched a new motor torque multiplier JSW-H (SPP7) motor torque multiplier(hard starter) with frequency of 50Hz – 60Hz, capacitance 130uF-157uF, voltage 115VAC-277VAC, common size 46X86mm, increased torque 200% - 500% and recommended range 1/2 - 4HP ,at very low price. It is widely used to heat pump, air conditioning, freezers, refrigerators etc. When motor starting, it provides higher torque. Look forward to hearing your order soon. 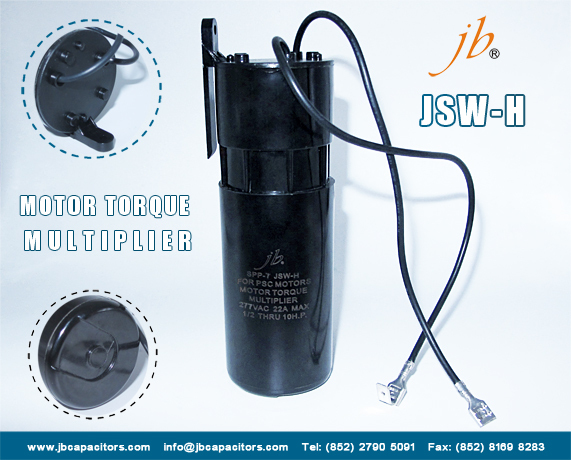 jb hard start kit(motor torque multiplier) JSW-P(RCO810) is a relay capacitor overload for your refrigerator. It allows the unit to operate even when power is low. The hard start is compatible with various refrigerator models. It comes with simple installation instructions that make it easier to install in your kitchen. You can set it up with or without a capacitor for added Operational versatility. 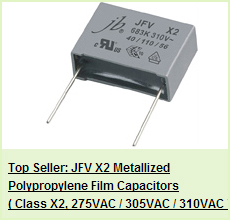 Today, jb sincerely recommends you one high quality motor starting capacitor; it has features with lead cable，small volume，low spoilage and stable capability. 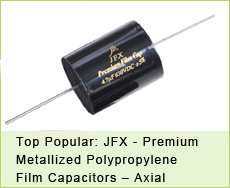 Standard capacitance and tolerance are 50~1500μF (-10% ~ +20%). Rated voltage is from 110VAC to 330VAC (110-165VAC, 220-250VAC, and 300-330VAC). Size will be different according to different voltage and capacitance. Apply to AC single phase 50/60Hz motor. Applications include air conditioning, refrigerator, compressor and water pump etc. Look forward to hearing your order soon.